Temperature Corporation manufactures chillers specifically designed for geothermal cooling. 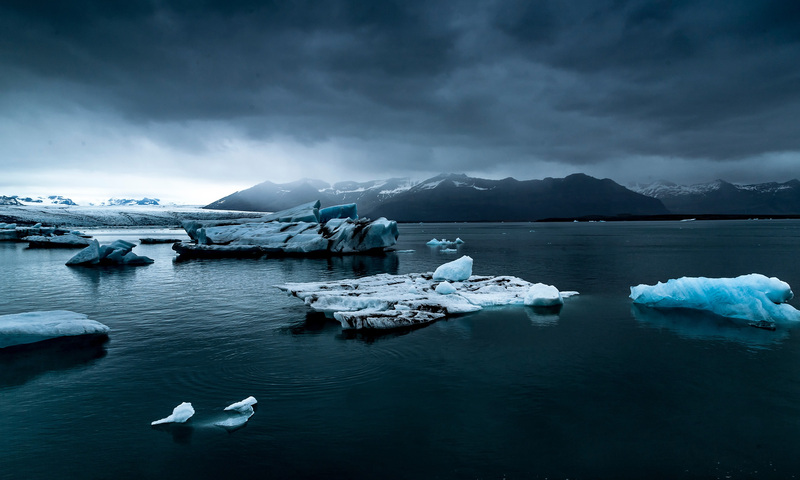 In addition to the more traditional removal of heat from plastic molding, our chillers can be used to transfer heat geothermal sources, i.e., either water or ground sources, for many other uses. 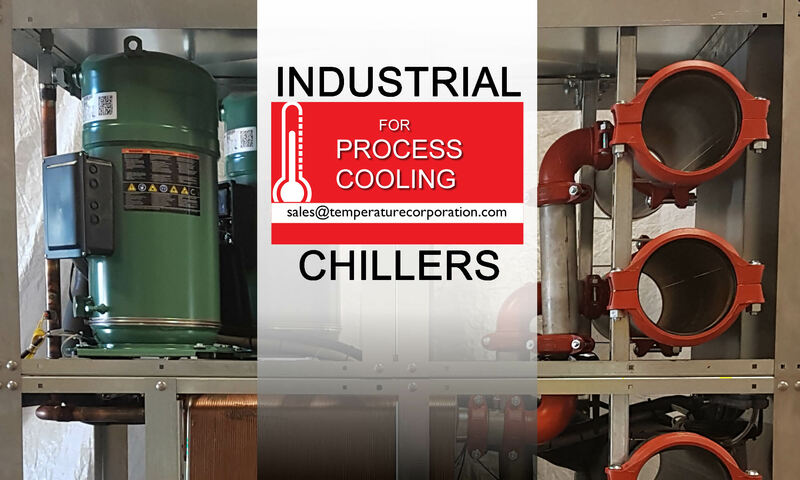 While there are other heat removal devices such as a cooling tower, well or city water, our chillers offer some distinct advantages. Geothermal cooling uses the underground (either earth or water) as a source of both cooling and heating. Using a heat pump, a geothermal heating system is basically a system of pipes that act like a heat exchanger. Using a heat pump, heat is transferred from the water collected below the earth’s surface and moved into the air surrounding the pipe in a room or building. This geothermal “heat exchanger” can be either a closed or open loop pipe system and has two functions. In the winter, the fluid in the pipes extracts heat from the earth and carries it into the building. In the summer, the system reverses and takes heat from the building using a chiller and deposits it back into the ground. Why Use a Chiller for Your Geothermal Cooling Process? 1. Better Heat Transfer Rates, Less Maintenance and Downtime: when a chiller uses a closed water loop, a better quality of water will be used, resulting in better heat transfer rates, less required maintenance and decreased downtime. 2. Lower water and energy consumption: in a closed loop system, water is used over and over again. With a geothermal cooling system less energy is required to transfer heat from the water before it is returned to the ground.